Here’s the first look at the cover to the new edition of my novel, The Awakening. Coming very soon from LegumeMan Books, this new edition will be released in both paperback and digital editions. This entry was posted on August 16, 2013 by brettmcbean. It was filed under Writing . I will be pushing this on all my friends as soon as it gets released. 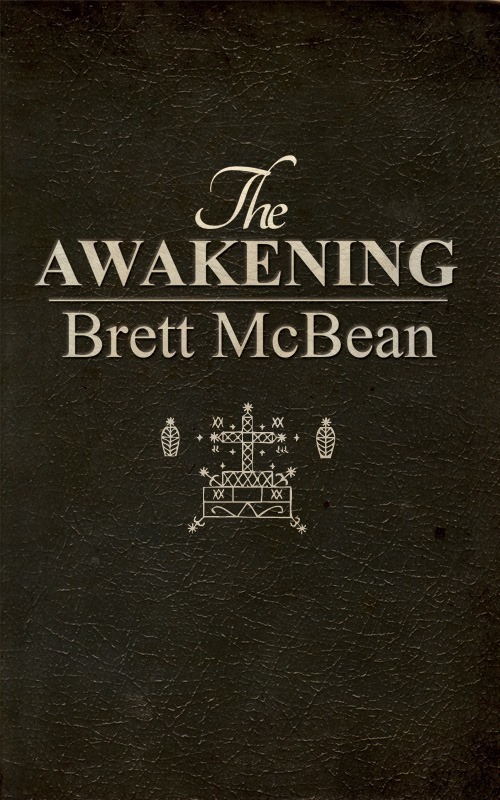 This is my favorite Brett McBean read, a excellent book! Very kind of you to say, Tod. Thanks!